These are some of my favorite lesbian coming out scenes on television. 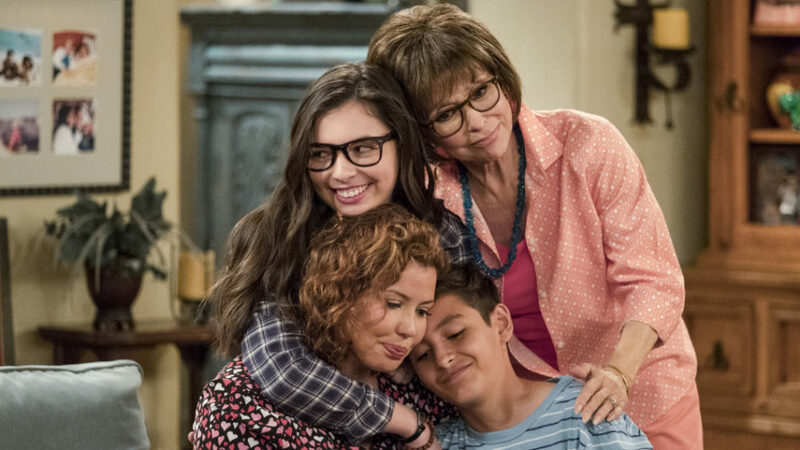 Please note that this article contains spoilers from Skins UK, One Day at a Time, and Master of None. Naomi was a main character on the second generation of Skins UK (seasons 3 and 4). A different character, Emily, had a really obvious crush on her, and Naomi spent much of her time in the early episodes avoiding her feelings for Emily, and proclaiming that she was straight. Later, she accepts the fact that she likes Emily, but she is still deeply closeted, and turns down Emily’s invitation to the college ball because “it’s nobody’s business”. Denise is a supporting character on the Netflix original series, Master of None. She has always been out on the show, but in the second season, she got an entire episode that followed her journey from when she was a kid telling her best friend that she liked a girl to when she came out to her mother as an adult. This journey took place over a series of Thanksgiving dinners, and the story was beautifully told. The Thanksgiving episode won Master of None a well-deserved Emmy for Outstanding Writing in a Comedy Series. Thank you! 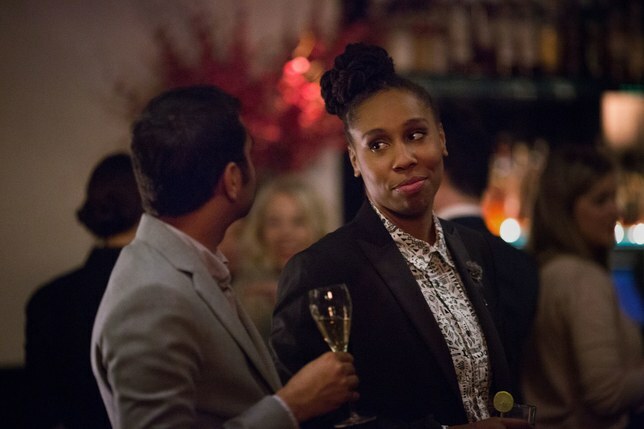 Master of None – Cheers to Lena Waithe!